As this law is declared by Turkish President just yesterday, we expect the new decrees and instructions at Immigration Directorate, Land & Cadastro Registry Directorate and Ministry of Interior Affairs and Tax Office. All instructions of new citizenship rules will be clear within few weeks. We advise you to sign up for the newsletter to get updates evenly to your e-mail. 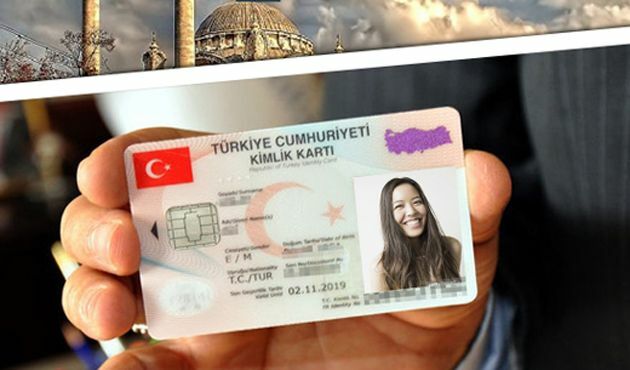 New conditions for foreigners to obtain Turkish citizenship were passed in Parliament. The fixed capital amount for foreigners to be entitled to Turkish citizenship reduced to 500.000 USD from 2.000.000 USD. The amount envisaged to obtain Turkish citizenship through the acquisition of property was reduced to 250.000 USD from 1.000.000 USD. The employment limit was also reduced to 50 from 100 people. • Proven by the Undersecreteriat of Treasury to purchase State debt instruments in the amount of minimum 500.000 USD provided that such instruments are kept for three years. Further Information: See the Citizenship in Turkey page if you have more questions about the Turkish citizenship.